Find 2CYseries Gear Pump, KCB Series Gear Pump, 3G Series on Industry Directory, Reliable Manufacturer/Supplier/Factory from China. Size:From 1/2", 3/4", 1" , 1 1/4", 1 1/2", 2", 2 1/2", 3" , 4"
1.Forge Gate Valve, with sand polish. 2. working pressure 16 bar, Max.working pressure 25bar. 5. Suitable for hot,cold water and different oils. 6. Working temperature from -20 degree to 110 degress. we working stricly according to ISO 9001 requirements, testing from raw material to final material. The testings are including composition of the material--in receiving brass or aluminum bar,the measurements in forge casting &machining and finally product checking, the pressure, the flow rate, and endurance testing, and some other founcation testing. 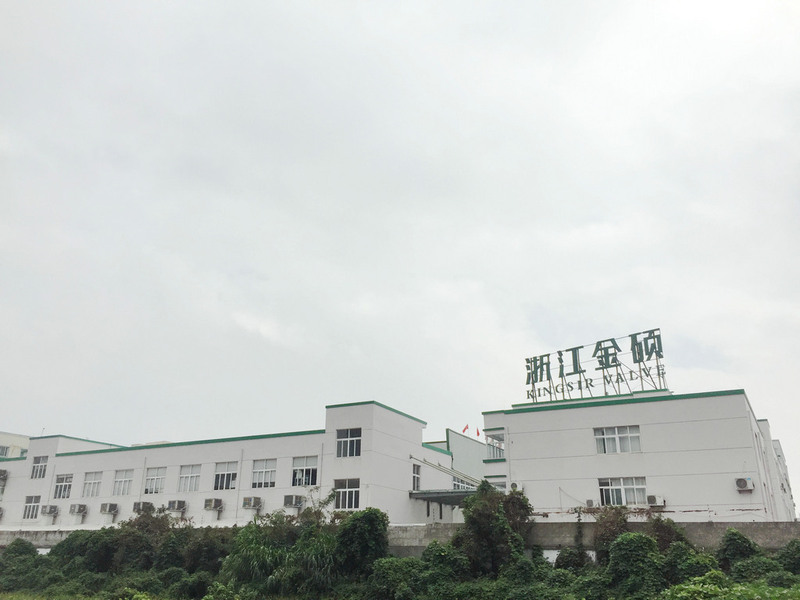 ZHEJIANG KINGSIR VALVE CO., LTD was established in 1994 and is located in No.10 Fengyu East Rd. Yuhuan Economy Development Zone, Taizhou, Zhejiang, China. Our company covers more than 6,000 square meters and has more than 200 employees including more than 20 professional technicians of different types. Our company specializes in manufacture all kinds of medium and high-grade brass Valves, such as ball valves, check valves, gate valves, stop valves, angle valves and so on. We have completed production lines including casting, forgoing, machining, polishing, assembling and testing. We continuously developing and improving our processes and facilities to keep pace with our customers` higher requirement. Now we have gained the trust of our clients from Europe, America and some other areas over the world. We are working strictly according to the international standards, and have acquired ISO9001:2008 quality control system. We believe "the quality of today`s KINGSIR, will win the market of tomorrow`s world", so all of the products are strictly tested before they are packaged. The board chairman and the entire staff wholeheartedly welcome old and new customers from home and abroad to negotiate the business, make progress together and create a bright future. 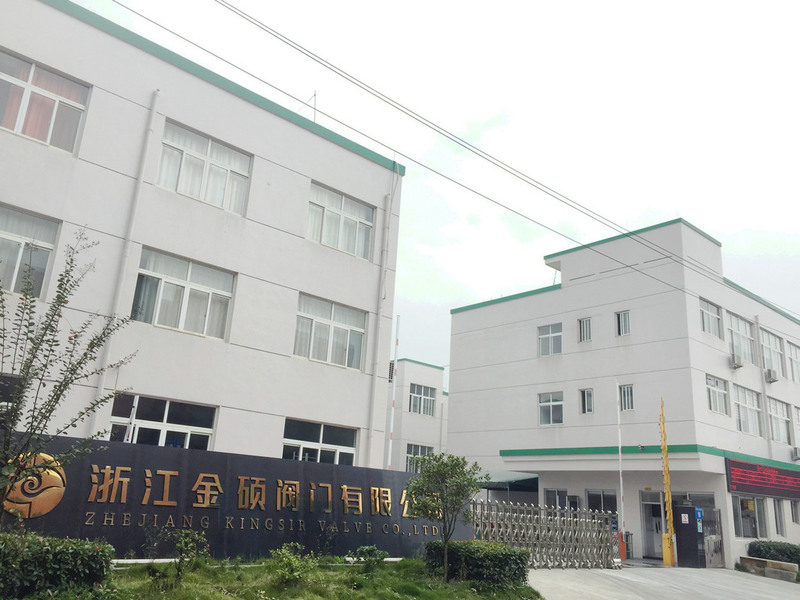 Company Name: ZHEJIANG KINGSIR VALVE CO., LTD. Copyright © 2019 www.durrex-pumps.com All rights reserved.